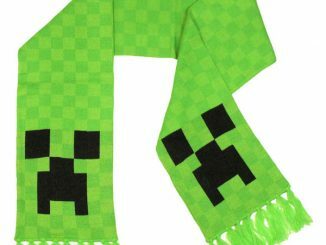 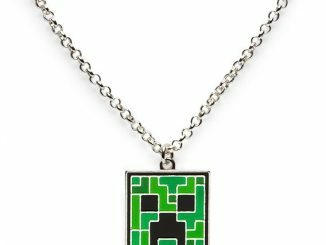 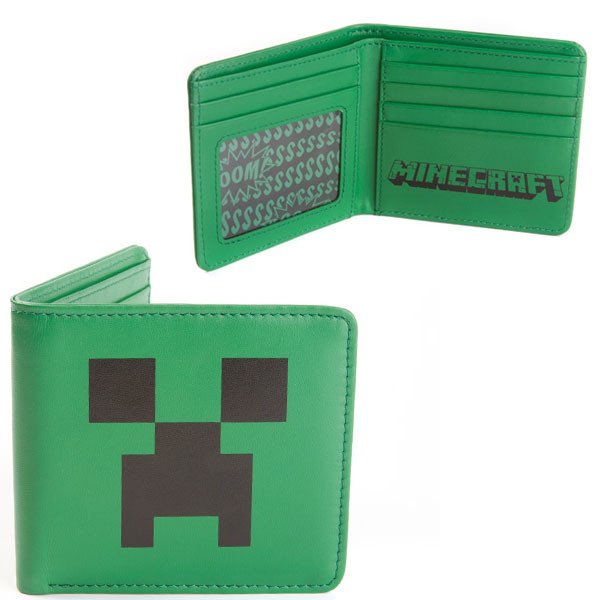 Minecraft fans will love being able to keep their money in this Minecraft Creeper Wallet. 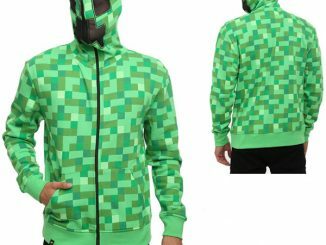 It’s the perfect color green for all of your green. 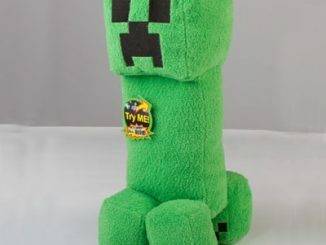 Plus, a Creeper face wallet will act as a security guard as well. 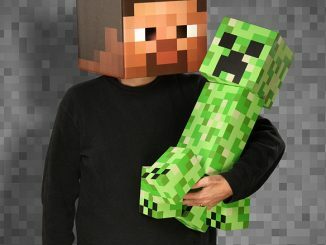 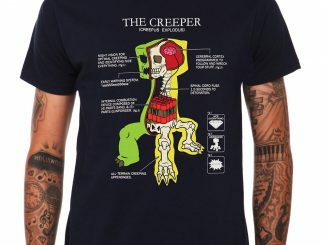 People are afraid of the creeper. 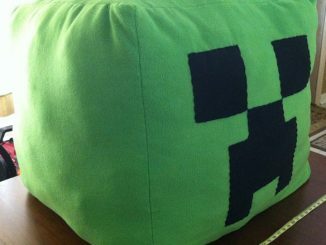 There’s no way someone is going to mess with your stuff. 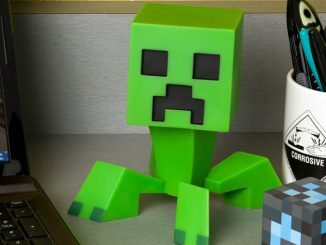 What better way to keep your loot safe than keep it wrapped in a snazzy Creeper face wallet? 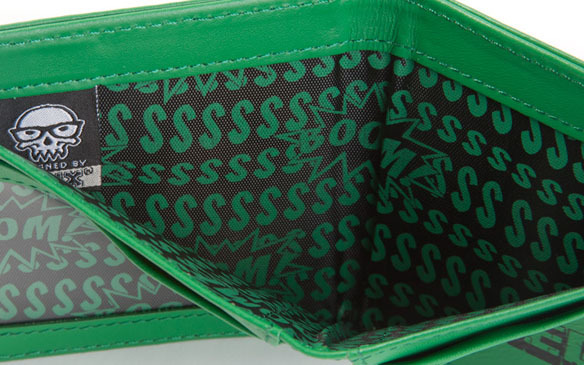 Some may look on, green with envy, but you know your trusty billfold will keep your everything safe and sound. 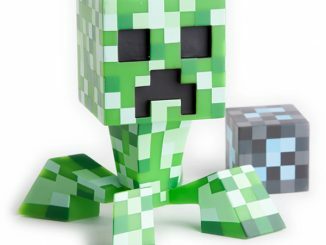 There are six handy card slots, including a see-through ID window to show off your local block miner’s union card. 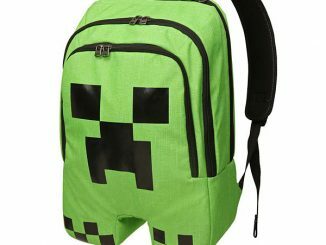 Your friends will be green with creeper envy and you will have a snazzy wallet that celebrates your favorite game. 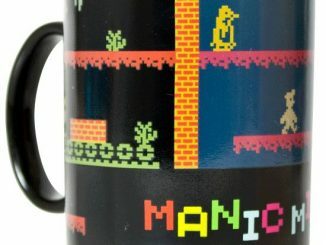 It’s nice and retro looking. 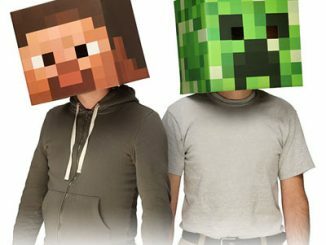 Only £23.99 from Forbidden Planet (pre-order) and available now for $24.99 at J!nx.com.